A very short outfit post. Have a nice evening everyone! Egy nagyon rövid outfit post. Szép estét mindenkinek! You look great ! love the beanie ! I love that denim shirt. Those are always so comfortable. I really like that coat. Have a nice day. i love that capelike jacket...so fabulous. Great outfit! 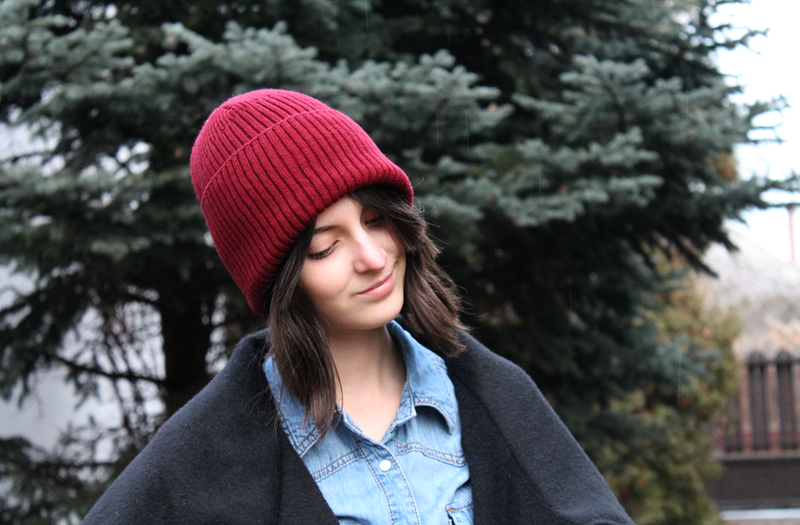 Aww you look adorable with the beanie :) Thanks for checking out my blog, I love yours too! 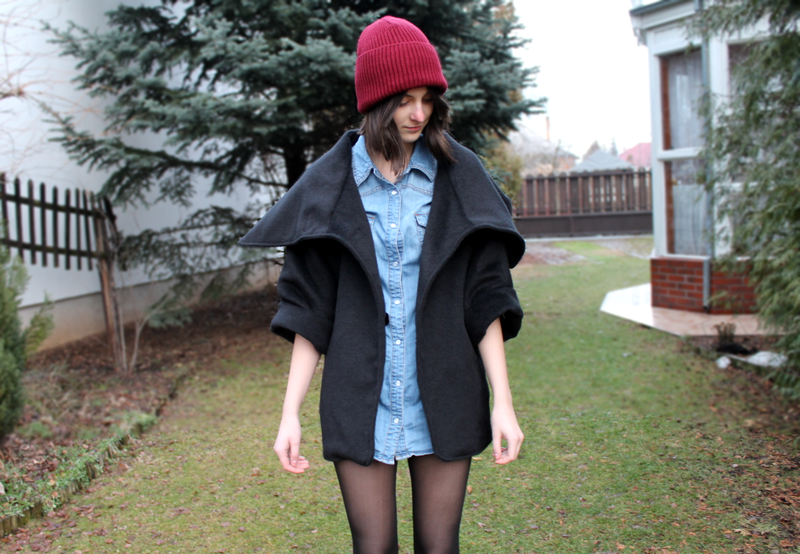 You have great outfits - following you on bloglovin as well! lovely outfit! we follow you. maybe you follow back. Love the red beanie a very nice winterhat!